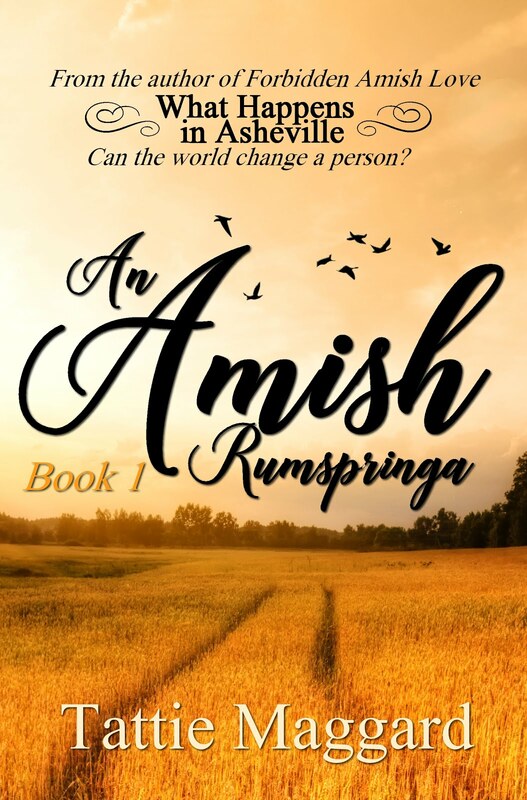 See what readers have to say about my new novel, The Amish Vow. 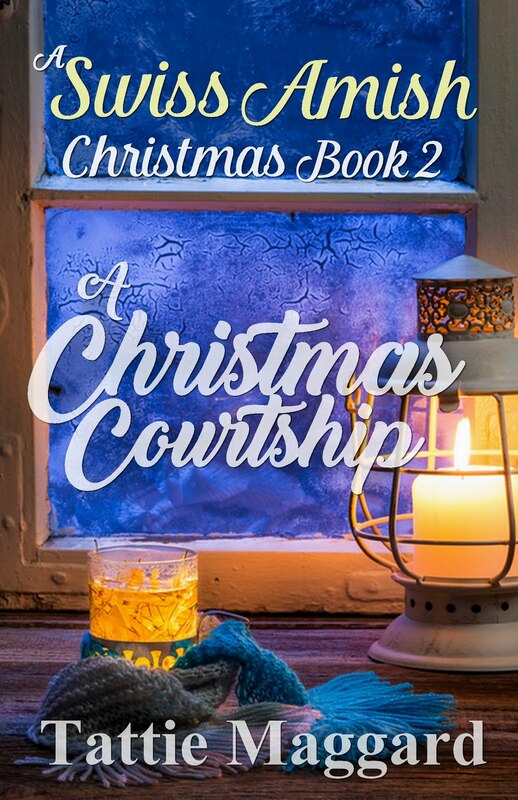 Will she risk everything for a chance at love? 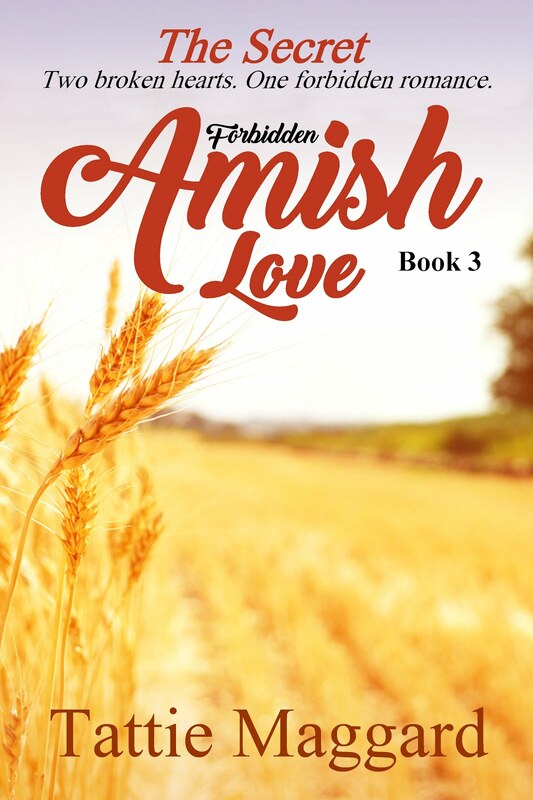 Lena May Wickey flees her Amish home in search of freedom to live her own life, but when the Lord sends the ground to swallow her up and she meets the handsome Wesley Montgomery, the town's veterinarian, she must choose between love and the vow she made to God. 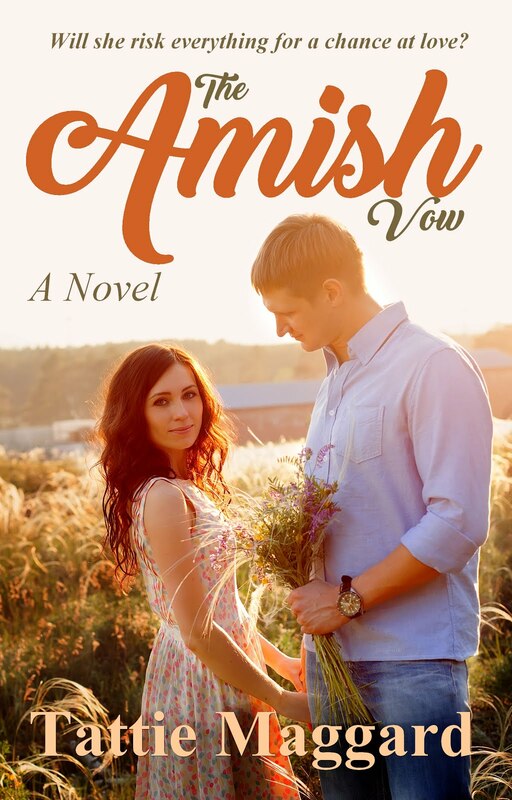 From the author of the bestselling Amish romance series Forbidden Amish Love comes The Amish Vow, a romance that spans two worlds, English and Amish. 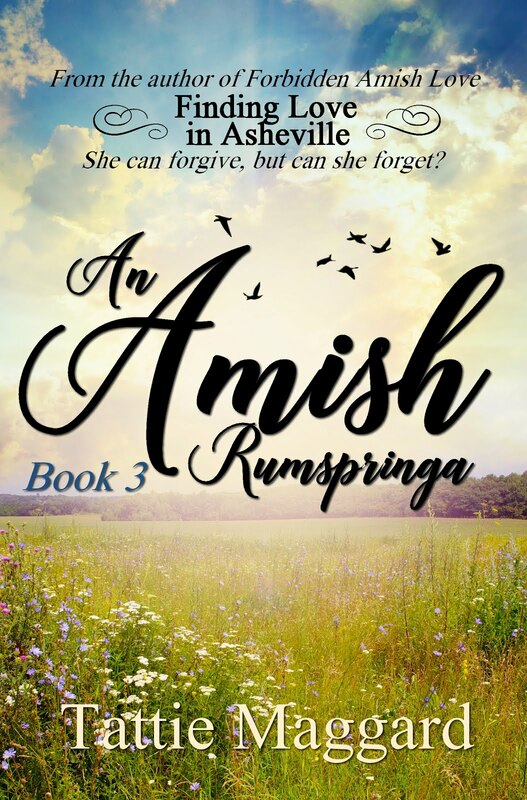 This is a stand-alone Swiss Amish romance novel. Here's the link so you can check it out yourself. 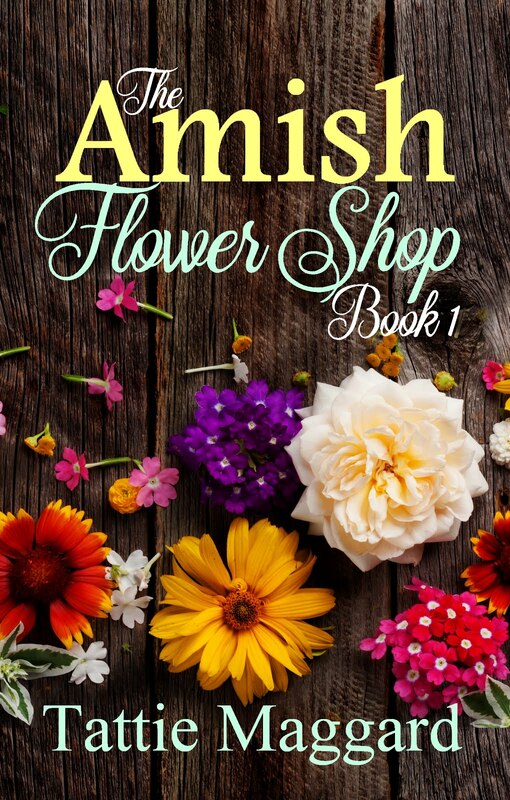 Only $0.99 or Free with Kindle Unlimited. This book has been in the making for quite some time. 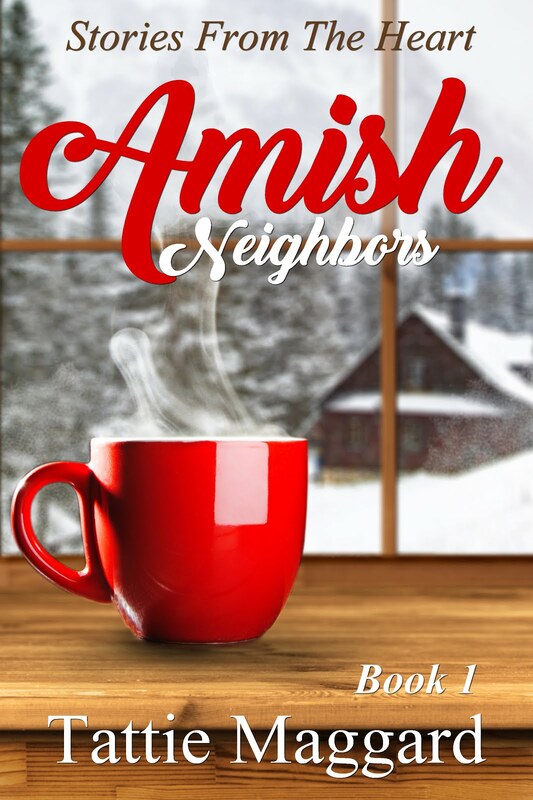 I actually started it a year ago and had to set it aside because the characters had minds of their own and I think I was afraid of where they were headed. When I picked it back up again I realized I should have trusted them to know what they were doing. 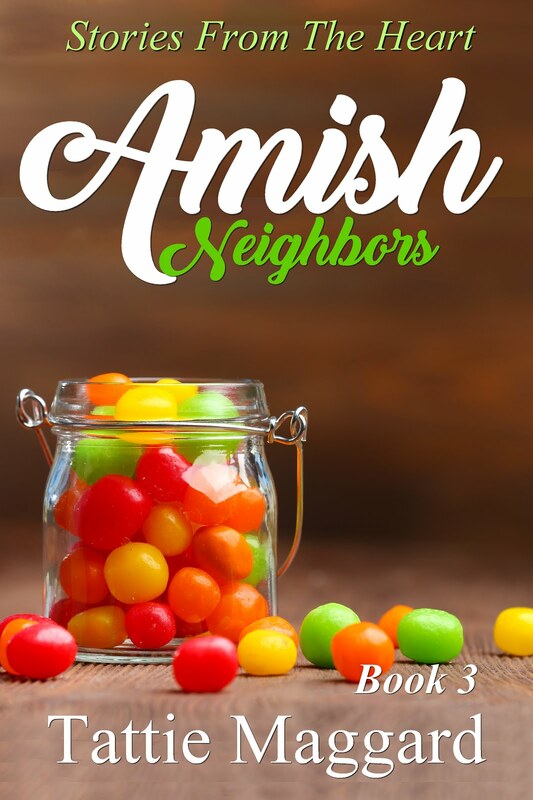 It's a lovely story. Here's the link so you can check it out yourself. 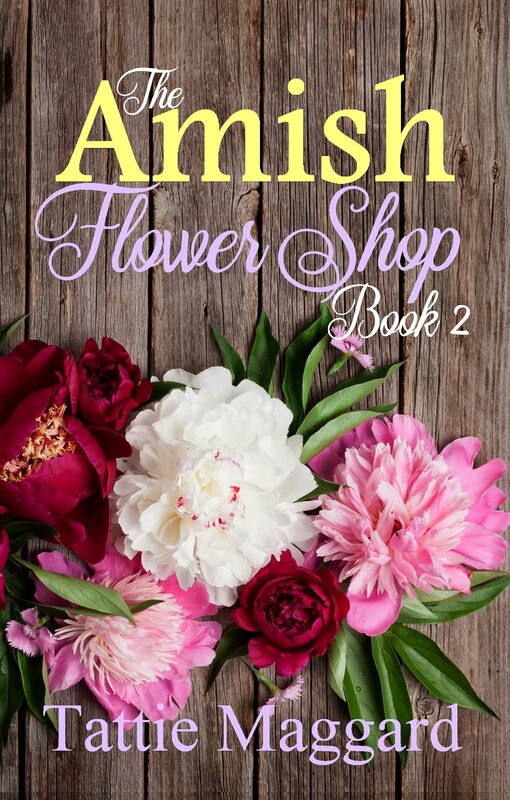 Only $0.99 or Free with Kindle Unlimited. Looking to expand my review team. 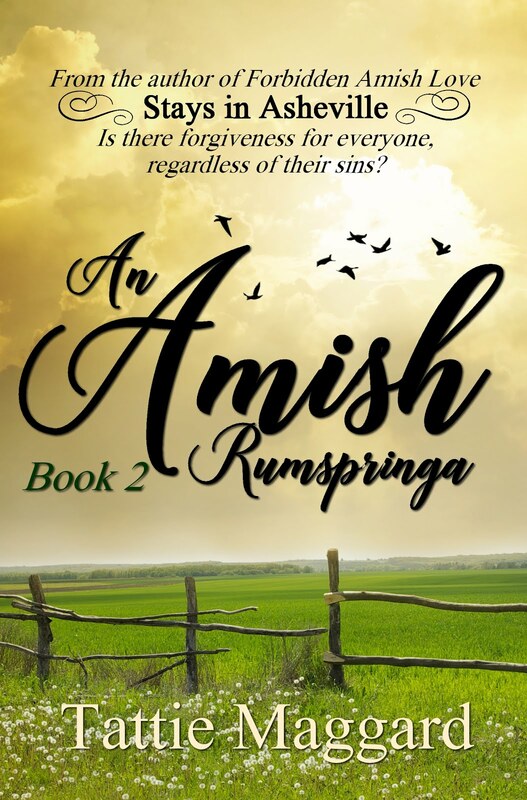 Do you love Amish Kindle books? 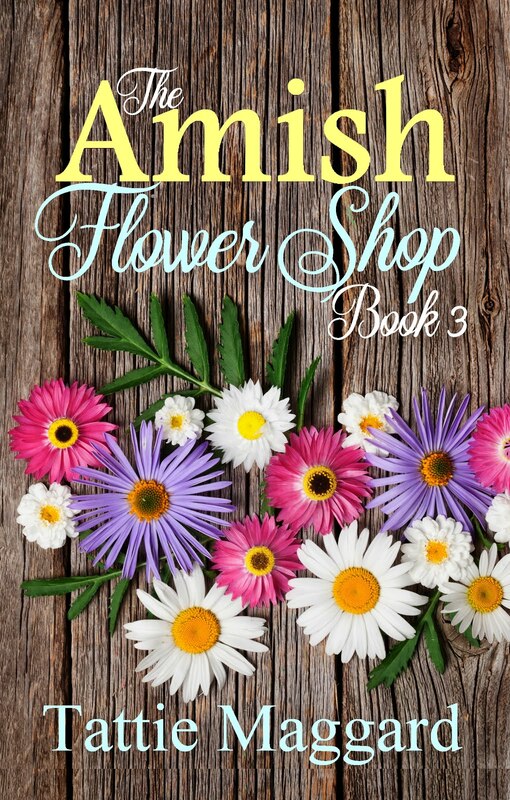 Do you know your way around the Amazon website? Can you type a few honest sentences about the books you read? Then email me at tattiem@ymail.com and put Pick Me in the subject line. 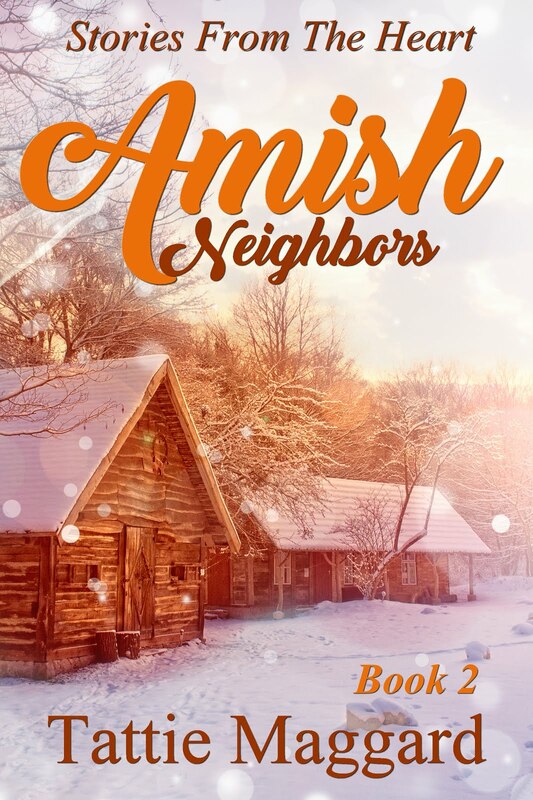 Amish Neighbors Book 1 is the beginning of a whole new Christian series of short Amish fiction set in the fictitious Swan Creek community. 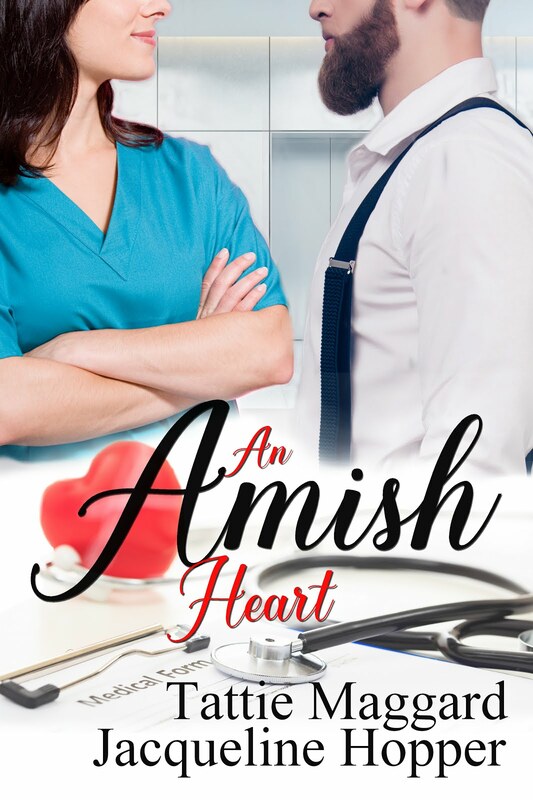 A wife's visit to the doctor leaves her husband unsettled. 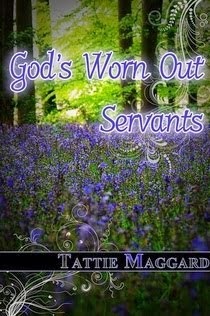 Can he change his ways before it's too late? 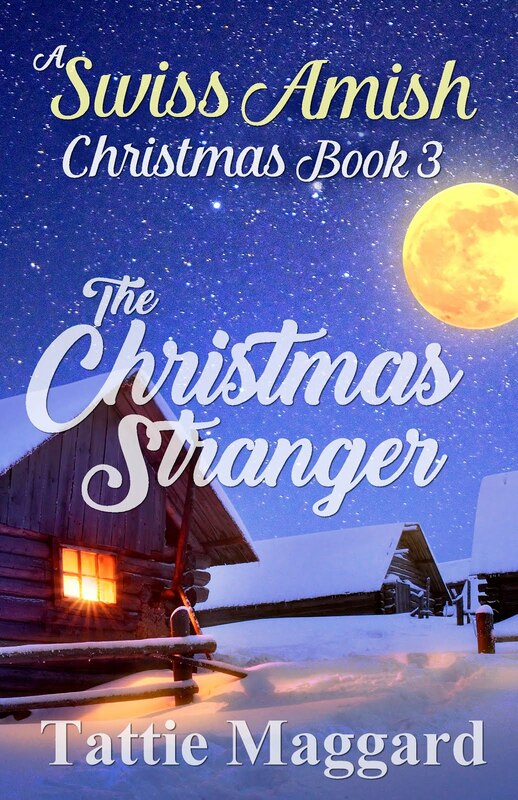 Only $0.99 for Amazon Kindle and Free with a Kindle Unlimited subscription. 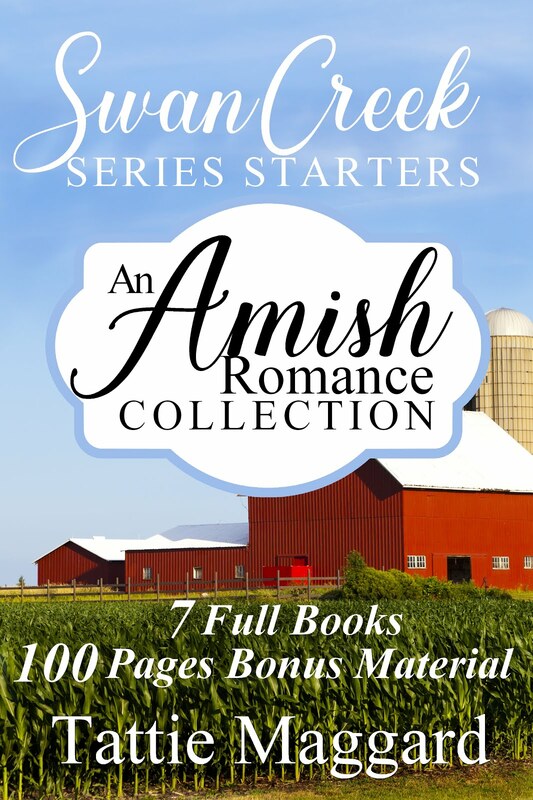 Amish Neighbors: Stories From The Heart is an inspirational new series featuring short stories about the characters of Swan Creek Settlement. 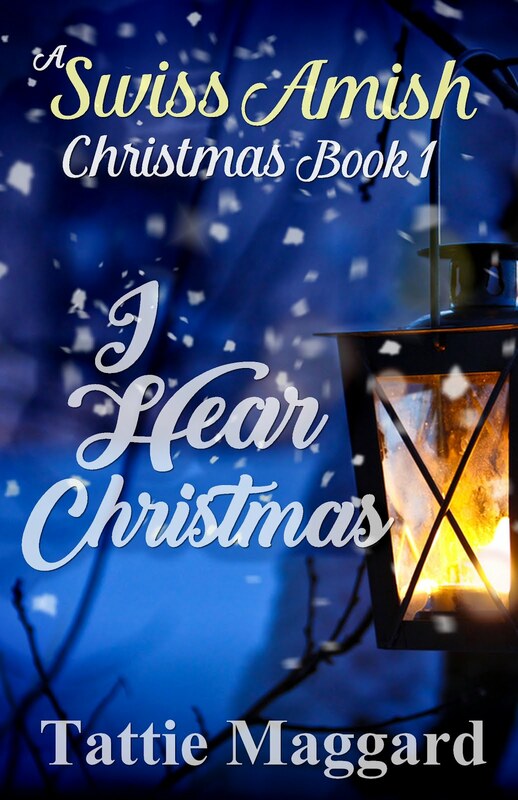 While these stories stand alone, fans will recognize some of the beloved characters from previous books. 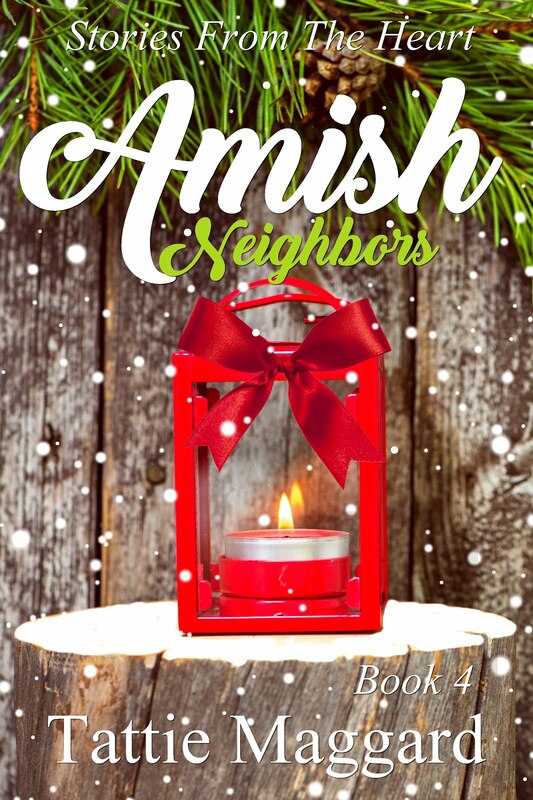 Purchase your copy of Amish Neighbors: Stories From The Heart Book 1 on amazon.com.